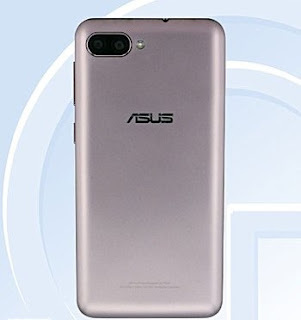 Another Asus cell phone has unveiled known as ASUS_X00KD, the smartphone is poweered by a quad-center, 1.25GHz processor, and a display of 5-inch HD screen. It comes in to varients ,a 2GB RAM or 3GB RAM , also an internal memory of either 16GB or 32GB. comes with a dual back camera setup of 13MP+8MP, and a 5MP front shooter. Measuring 144.26×71.26×9.1mm and tipping the scales at 160g, the phone runs Android version 7.0 Nougat. The smartphone is powered by a 4,020mAh battery . 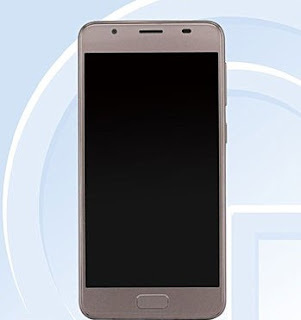 There's apparently a unique finger print sensor on the front too. Pricing and accessibility data is right now not known.